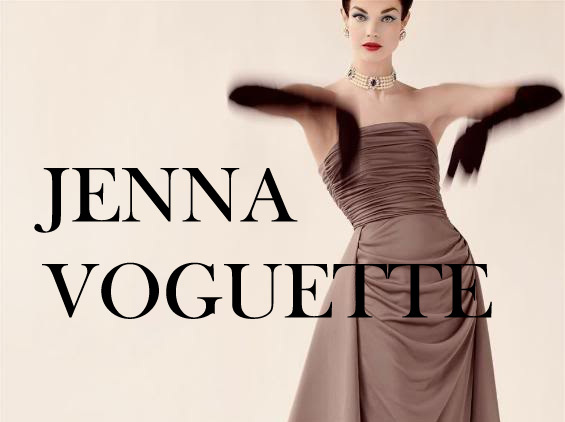 Jenna Voguette: Avon heart perfume. I first bought this perfume on a bit of an introductory spending splurge from Avon, having not smelt it, seen it or even heard of Avon’s Today. Tomorrow. Always. Heart perfume, it was a bit of a gamble. The purchase took place a good few years back now, and with the occasional use, it has only just run out. Feeling somewhat disheartened by the puddle of barely there aroma lurking at the bottom of the bottle, I felt it was a must to hunt down this fragrance. I have several perfumes, the cheap and the expensive, the popular and the disfavoured, but of them all, Avon heart blessed me with an aura of confidence and feminism and stole many complements, from my friends to passers by. Today my new perfume arrived, courtesy of Ebay since it’s a limited edition. 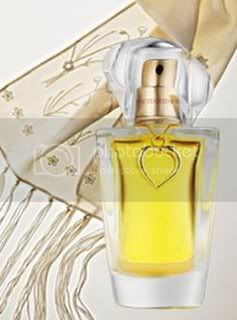 It’s a romantic bouquet of mandarin blossom and star fruit, which leaves a fanciful trail of musk and iris. For what cost me under a fiver, it is now my most beloved perfume and one of my most successful buys.